When looking for a house for sale, it’s easy to put all your focus on the home itself. There are several different housing options, especially for South Tampa homes. After all, you want your new house to have everything you want and need. But it’s good to remember that the neighborhood you move into is just as important as the amenities that come with your house. You can always remodel your home, but there isn’t much you can do about your town once you settle in. 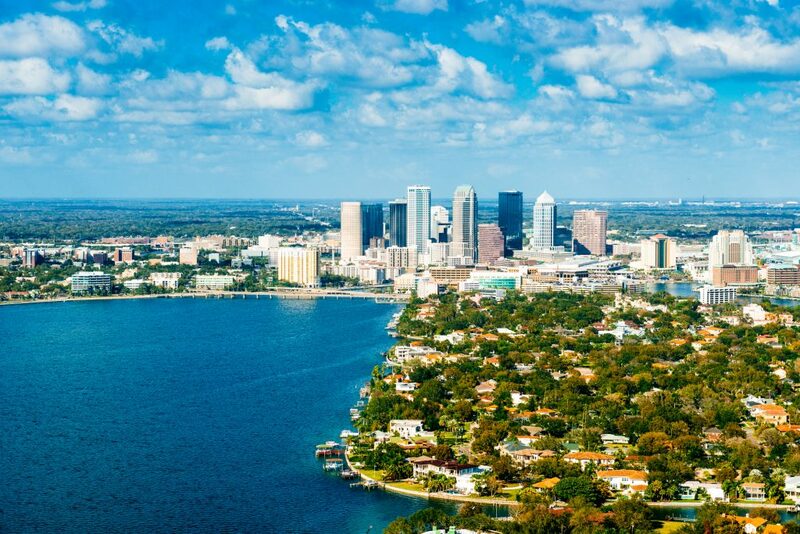 Luckily, South Tampa is a great neighborhood and it is up to you to find your niche. There are many different neighborhoods within South Tampa. It’s important to do research on the neighborhoods you’re considering moving to. But sometimes a neighborhood’s data can differ from how it feels. Ask yourself whether you’re interested in someplace quiet or a part of town that’s lively and walkable. For example, Once you know what you’re looking for, you can check out the neighborhood yourself. Finding the right neighborhood to move into can feel a lot like hiring the right employee. Once you know they have good credentials, it’s time to meet them in person to see if they click with you. By checking out the neighborhood on your own, you can determine whether you feel safe and at home in that part of town. Seeing the neighborhood in person is also important because an area’s “vibe” can be subjective. Many South Tampa homes have different “vibes”. One person’s lively neighborhood is another person’s dead-end street. Check out all of different South Tampa neighborhoods we build in. Strike up a conversation with locals who live in the area to get another person’s opinion on the neighborhood. Unfavorable parts of a neighborhood may be hard to spot on a walk around the town. Consider asking neighbors, baristas, or passing pedestrians on your walk around the neighboorhood what their favorite thing and their least favorite thing is about the town. This will give you a more realistic idea of what it’ll be like living in that area. Up to 52% of homebuyers said that finding the right property is the most challenging part of buying a home, according to the National Association of Realtors. The good news is that it doesn’t have to be challenging to find the home of your dreams in South Tampa. New Legacy Homes provides new construction houses in South Tampa. This makes you never have to worry about the maintenance issues associated with an older home. To learn more about our new construction homes or to schedule a tour at a house for sale, contact New Legacy Homes today.